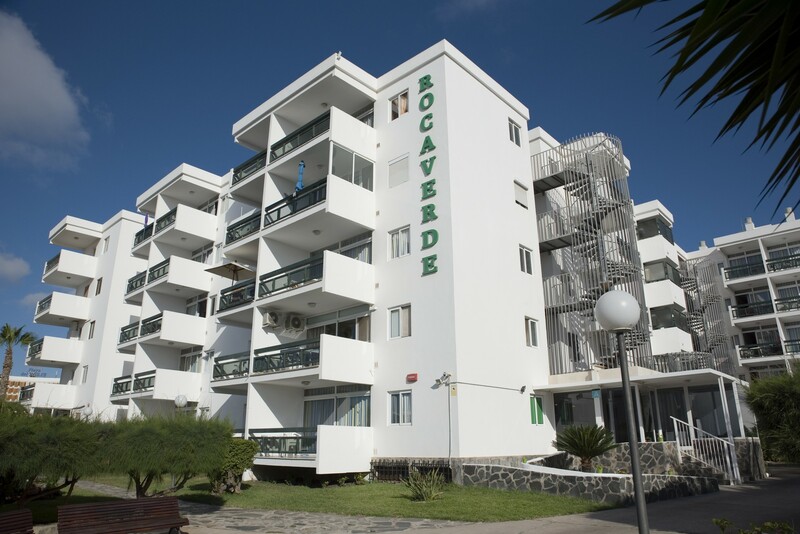 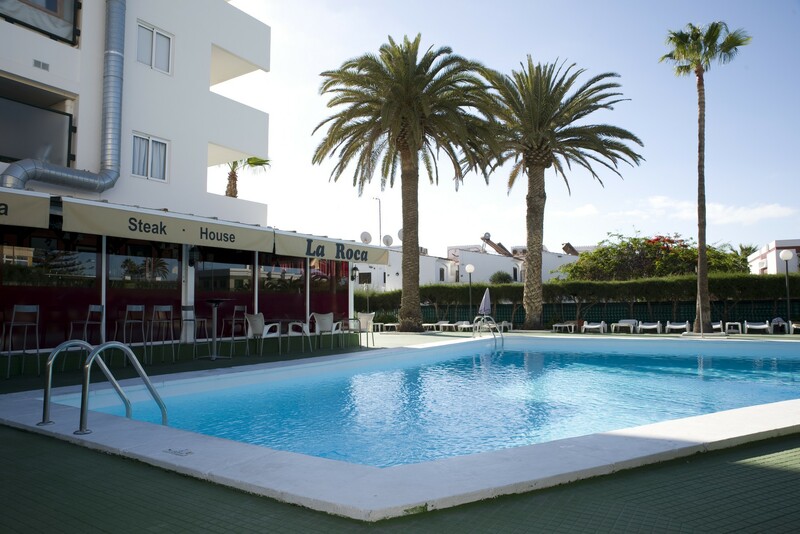 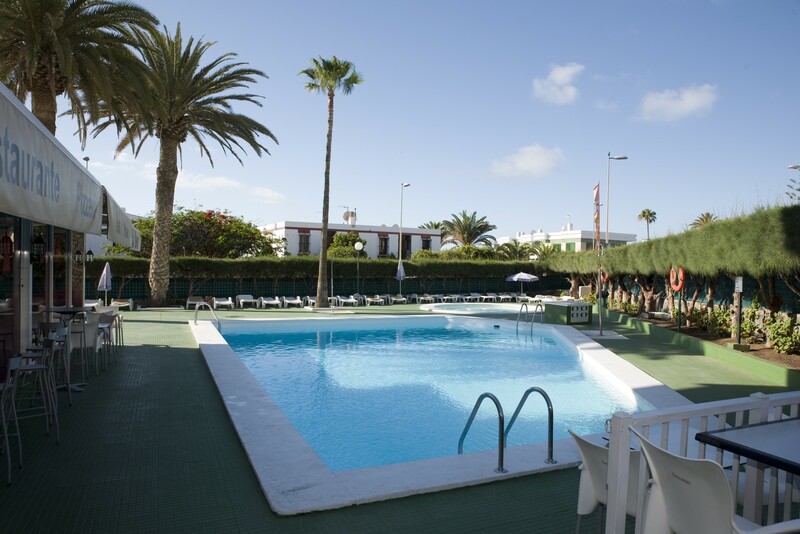 At 40 meters from the magnificent beach of Playa del Inglés and the most important leisure and entertainment centers south of the island and the Plaza de Maspalomas , Metro and Kasbah are the Rocaverde Apartments . 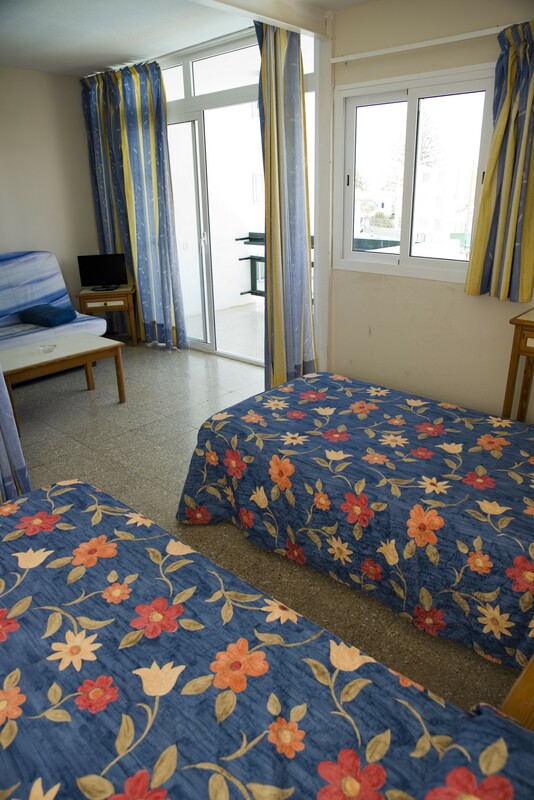 With great views of the beach from the fourth and fifth floor, its range of 70 accommodation units are fully renovated since July 2011. 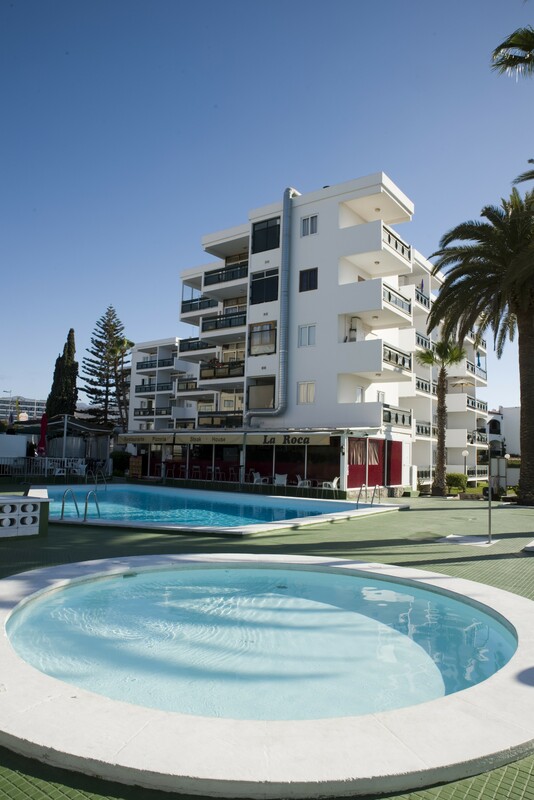 The building consists of five floors arranged in a comfortable setting, where you can enjoy 2 swimming pools for adults and children’s pool . 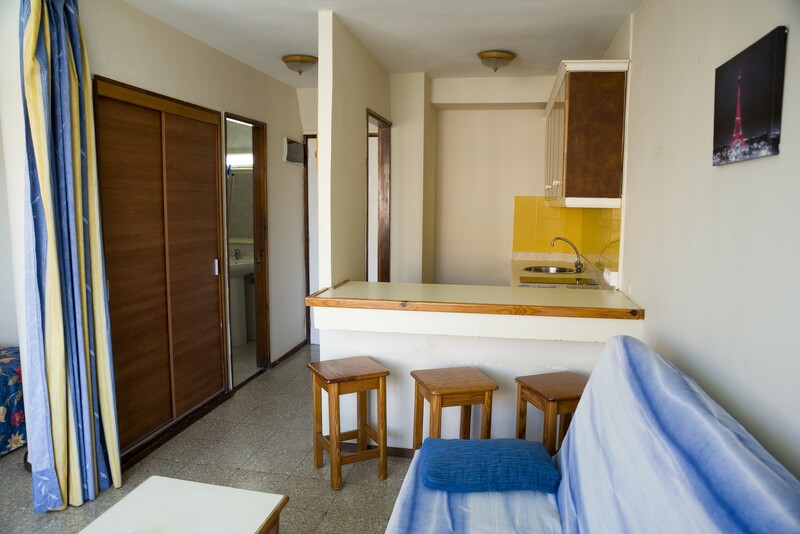 The apartments are spacious, bright and with a simple but modern decor emphasizing comfort and practicality in its entirety. 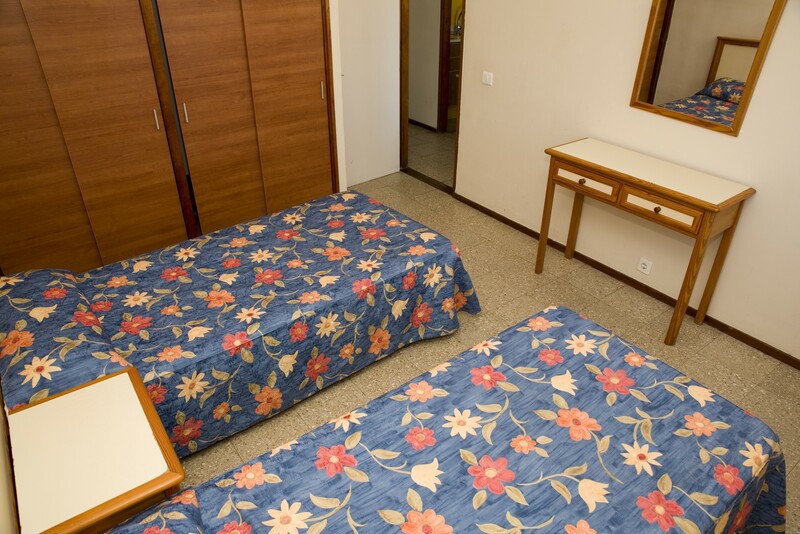 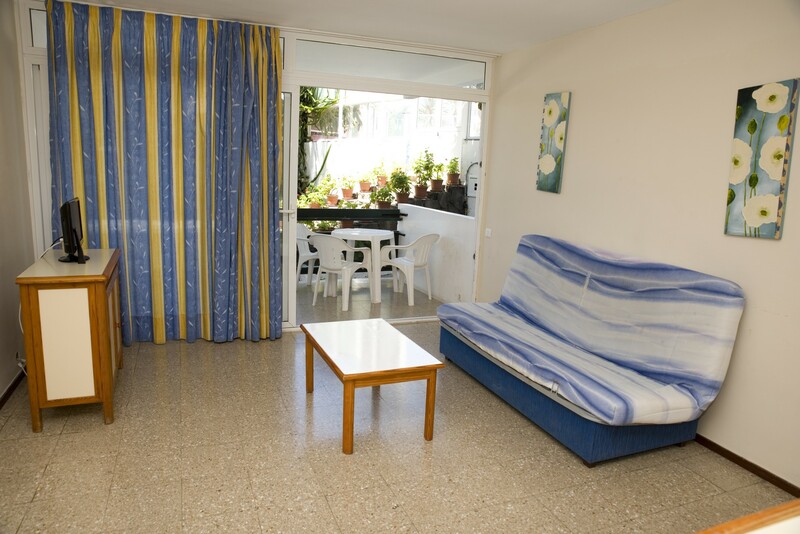 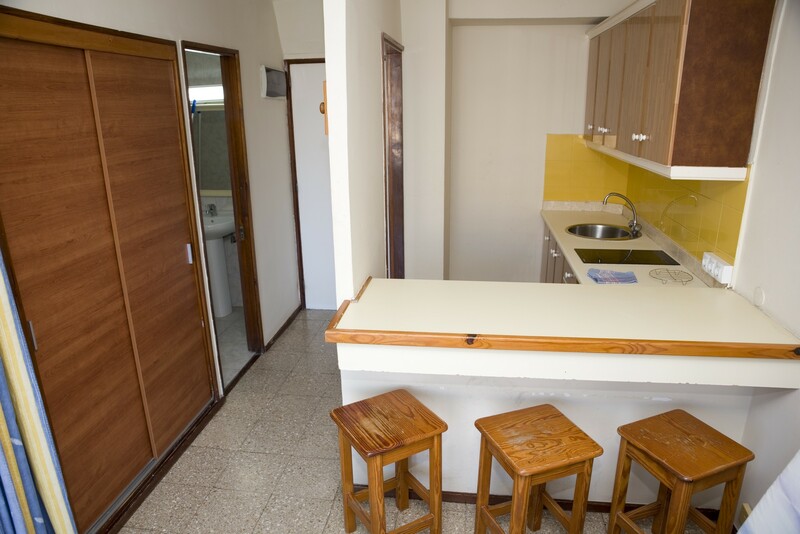 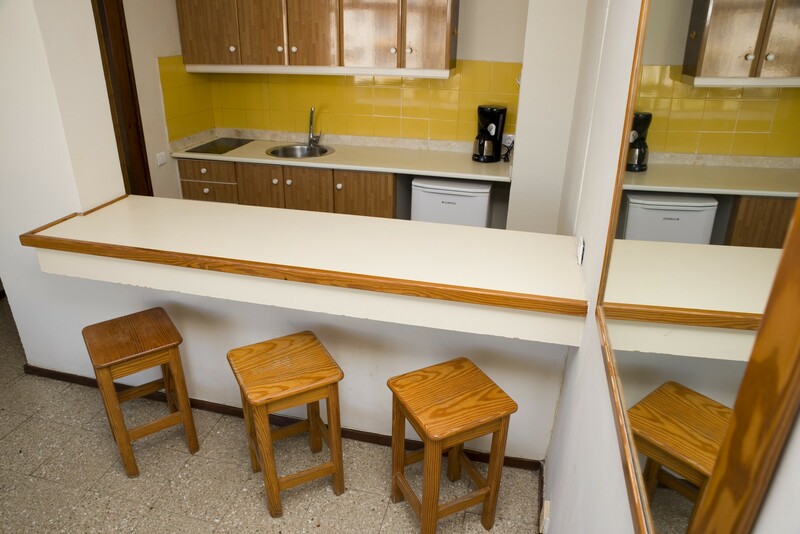 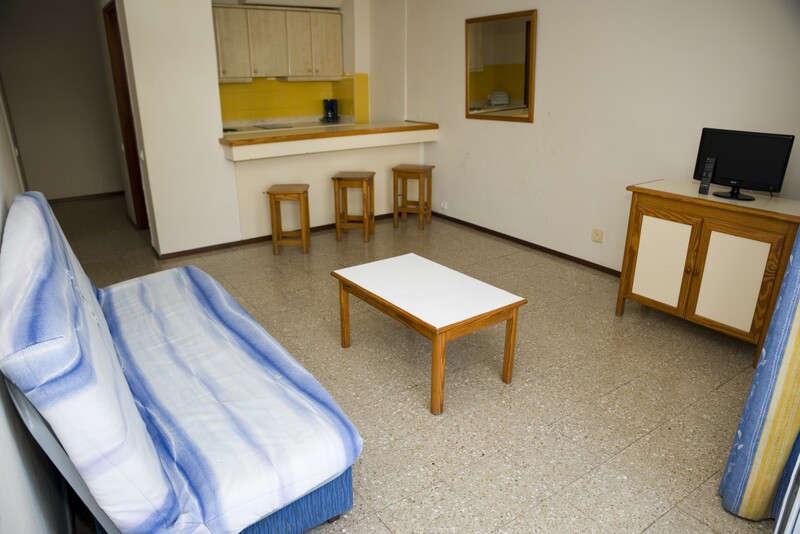 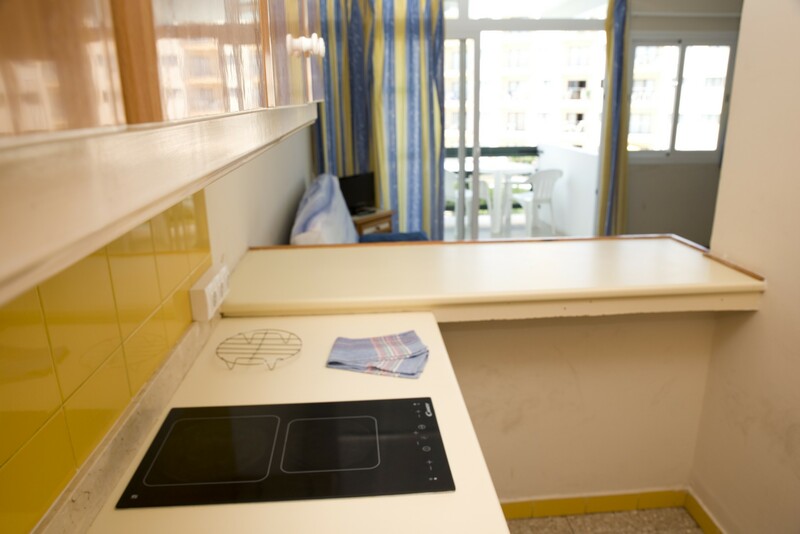 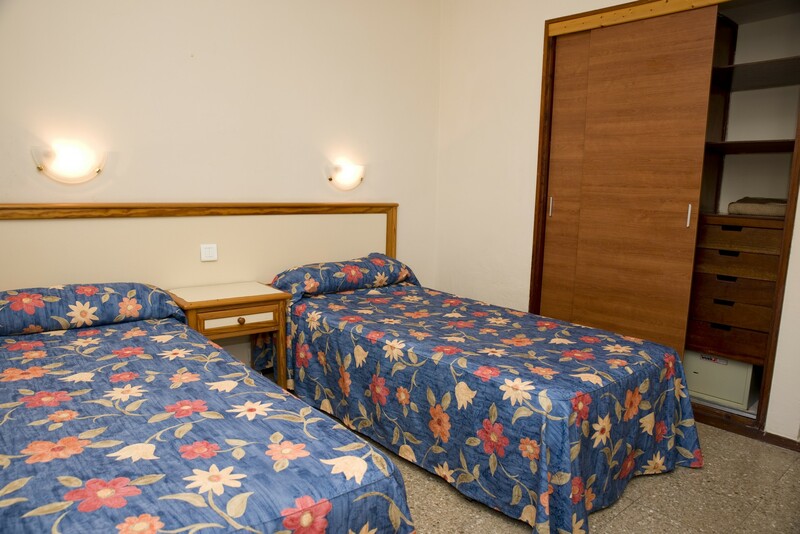 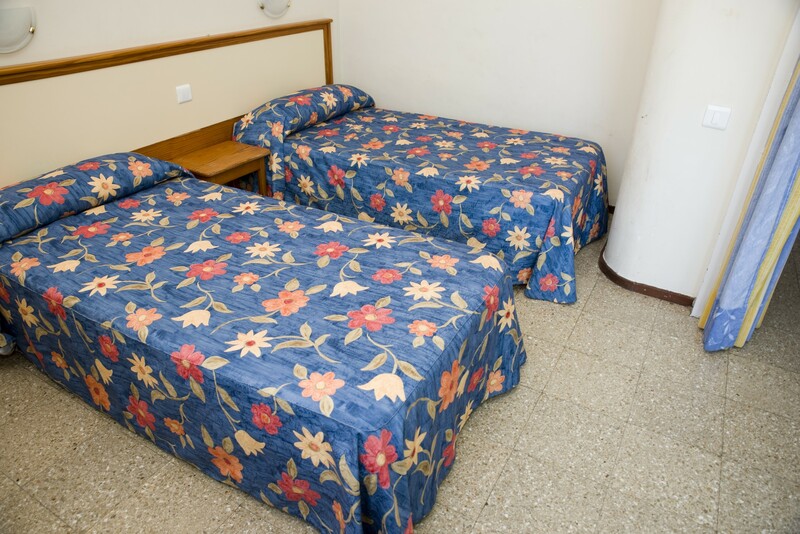 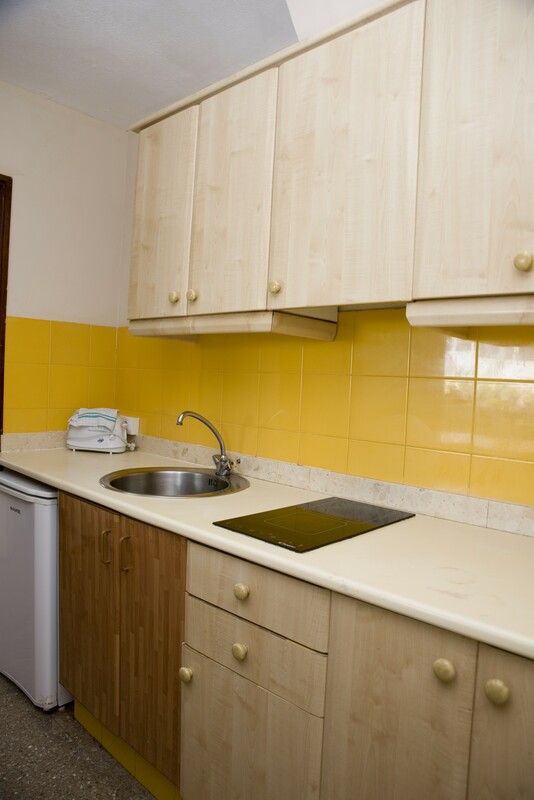 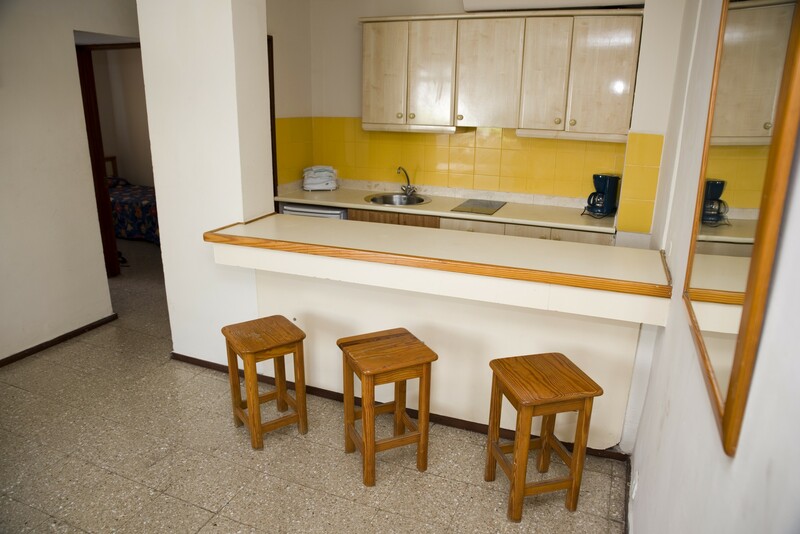 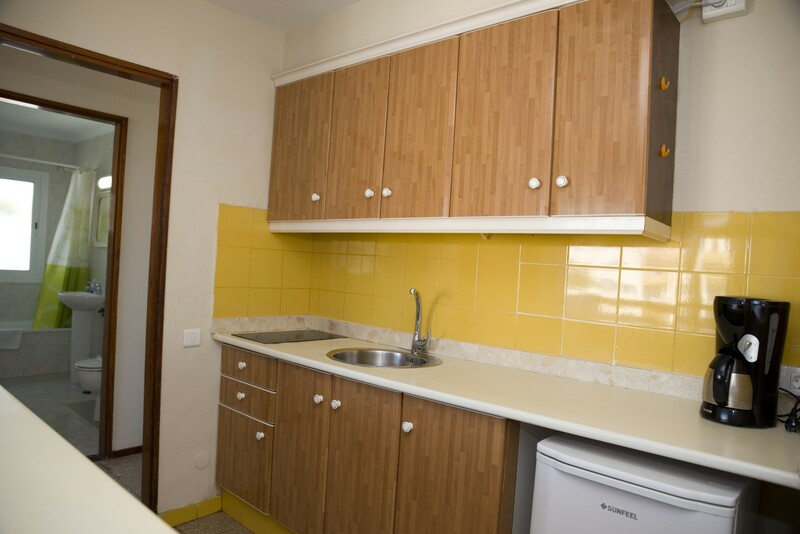 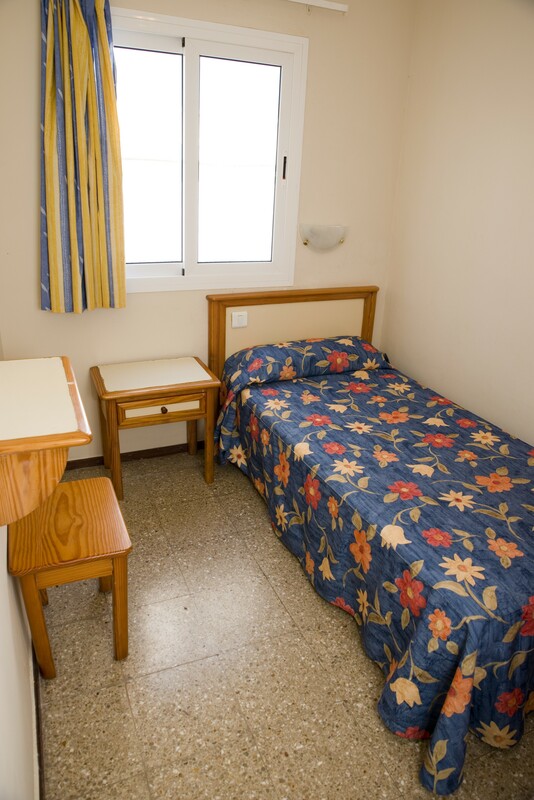 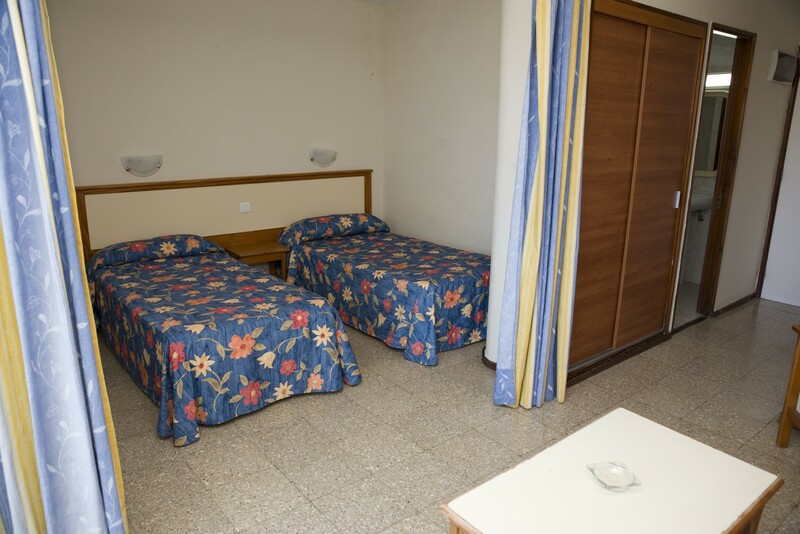 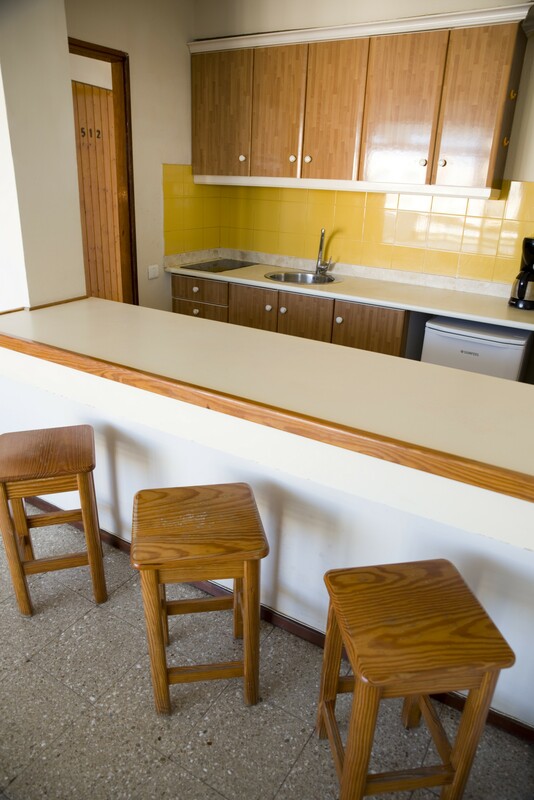 Among other services, the apartments provide Wi-Fi area, billiards area, vending machines, free TV and security safes. 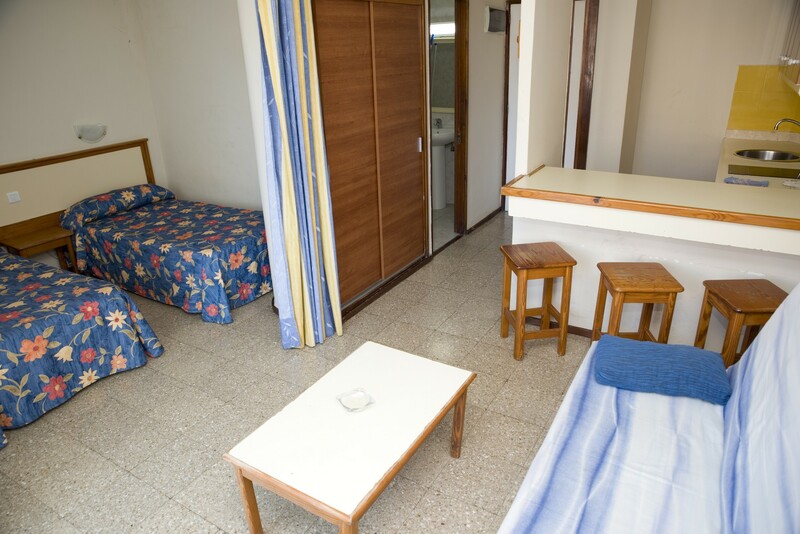 All rooms have 19” tv for free. 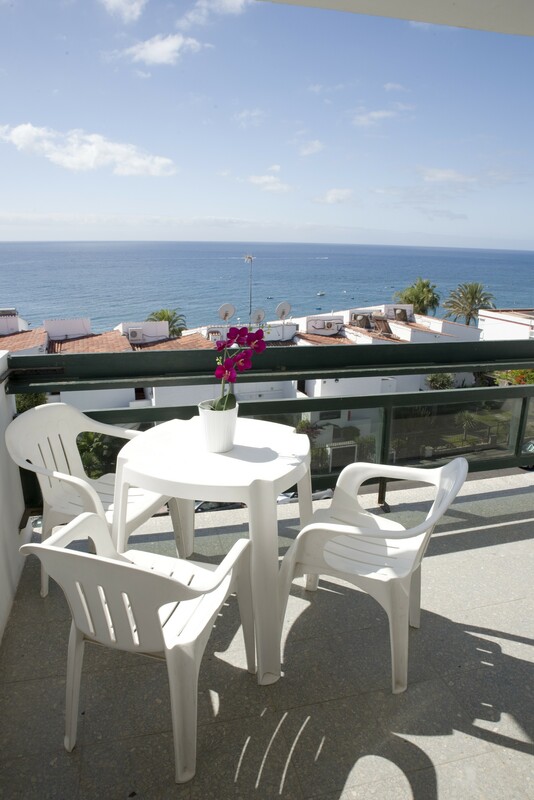 Rooms situated at the 4º and 5º floor have a wonderfull see view. 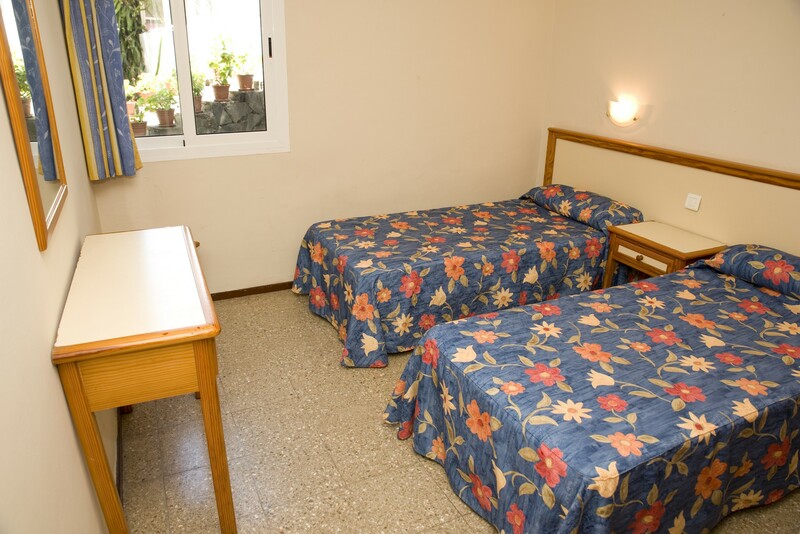 so plase get in contact with reception about this posibility. 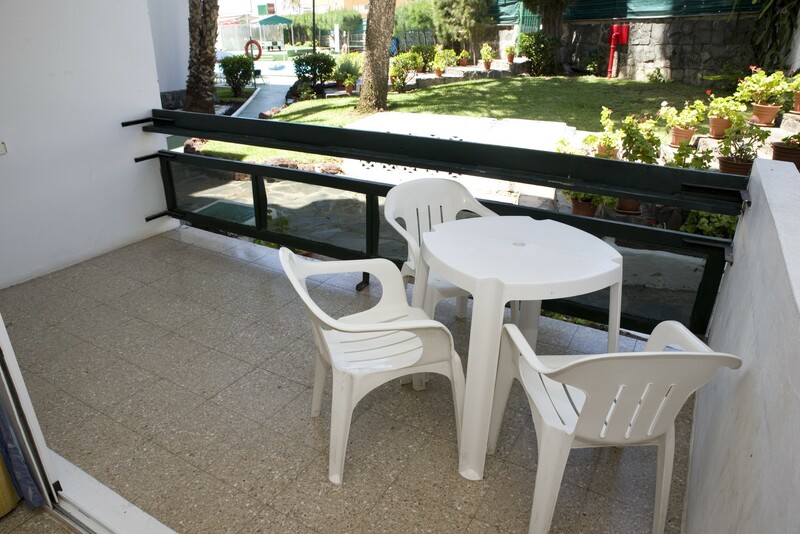 Nearby resort you woulb find a public parking place (paid). 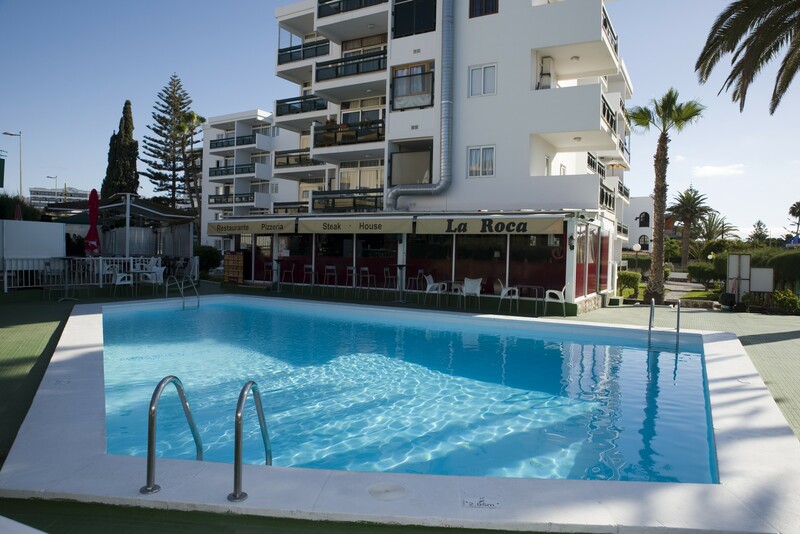 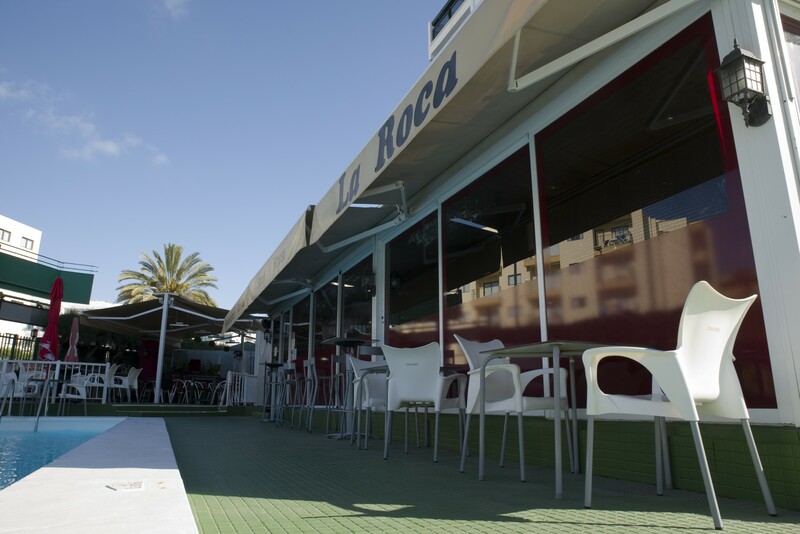 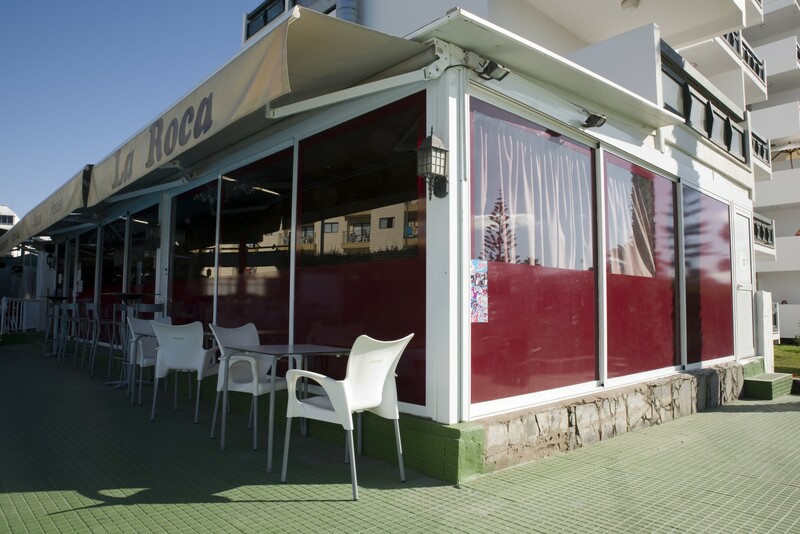 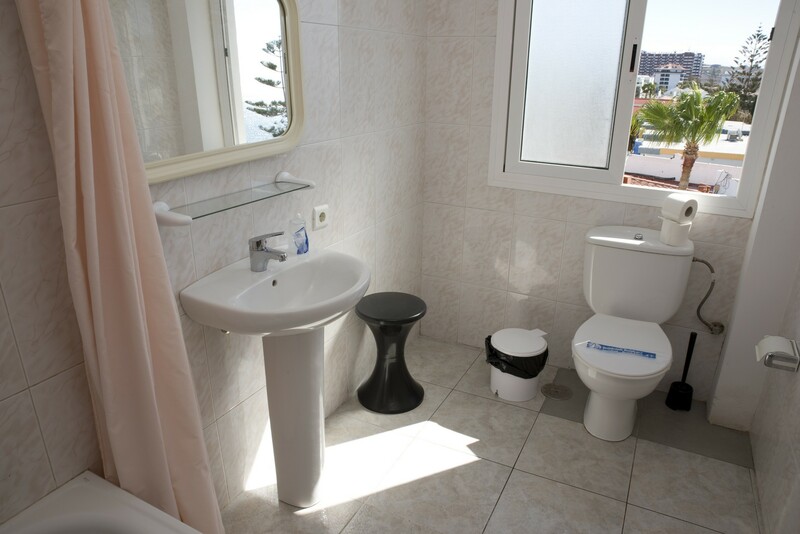 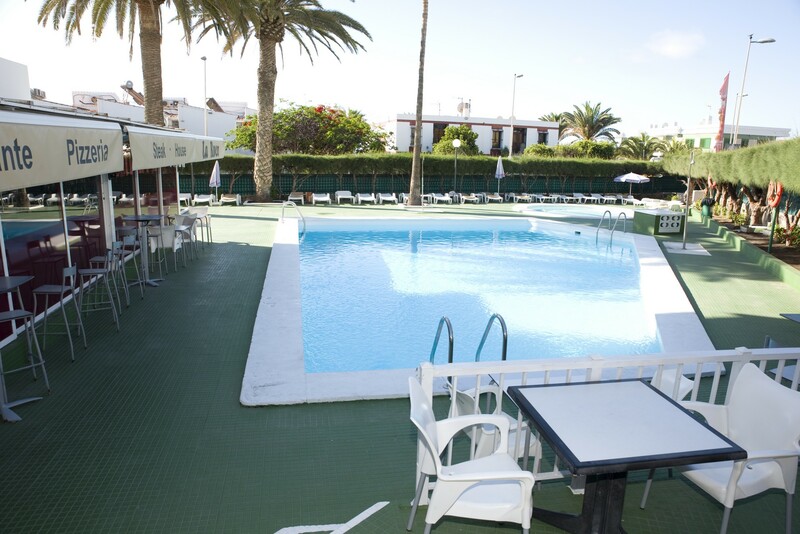 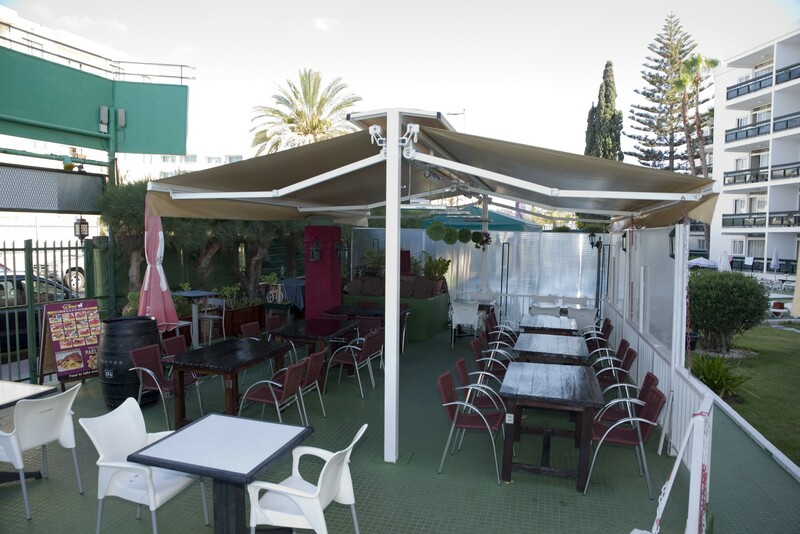 Leisure and central area, near playa del ingles and shoppings.